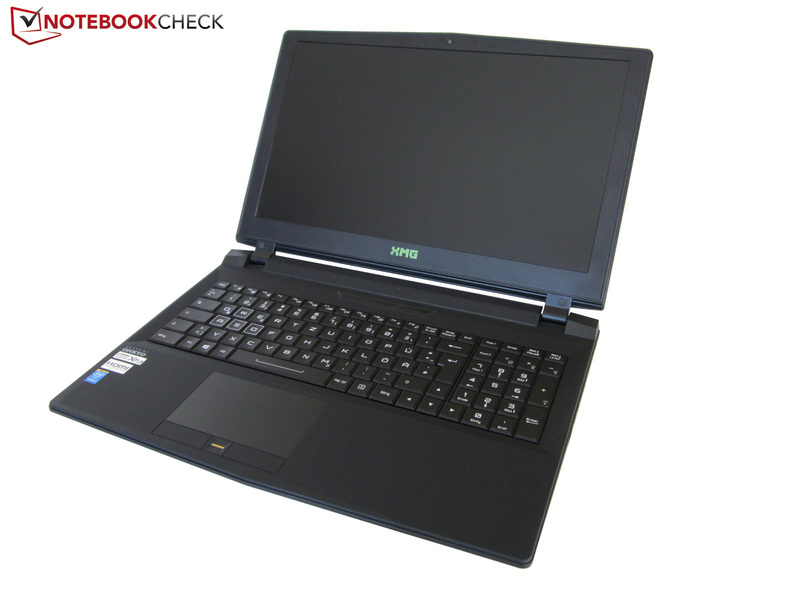 Clevo provides the new barebone-series Clevo P750DM and P770DM for the launch of the new Intel Core i5-6600K and Core i7-6700K Skylake S processor generation. Intel announced its new Skylake-S CPU platform with the two desktop processors Core i7-6700K and Core i5-6600K. 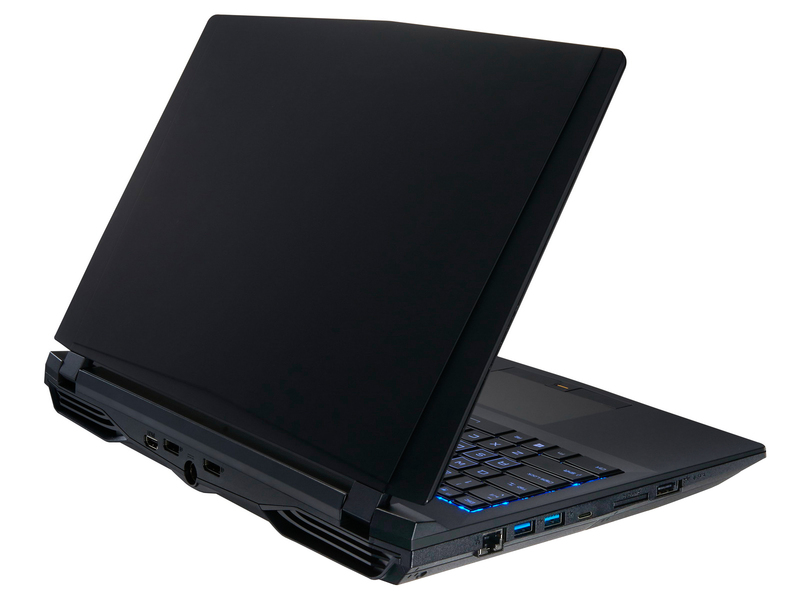 Notebook manufacturer Clevo also updated its barebones P750DM and Clevo P770DM for the new processors, which includes, among others, the series P750DM, P751DM, P771DM as well as the G-Sync-series P750DM-G, P751DM-G, P770DM-G and P771DM-G.
Popular notebooks based on these barebones are, for example, gaming devices like the Schenker XMG U705 (Clevo P771ZM) or the Schenker XMG U505 (Clevo P751ZM). According to Clevo, there are new colors for the cases, which are supposed to be less sensitive for fingerprints. The new generation of barebone gaming notebooks will also bring DDR4 RAM instead of DDR3L, more RAID options, an optimized touchpad including click buttons with the "Scissor-X" structure and as a highlight, one USB Type-C port that supports USB 3.1. 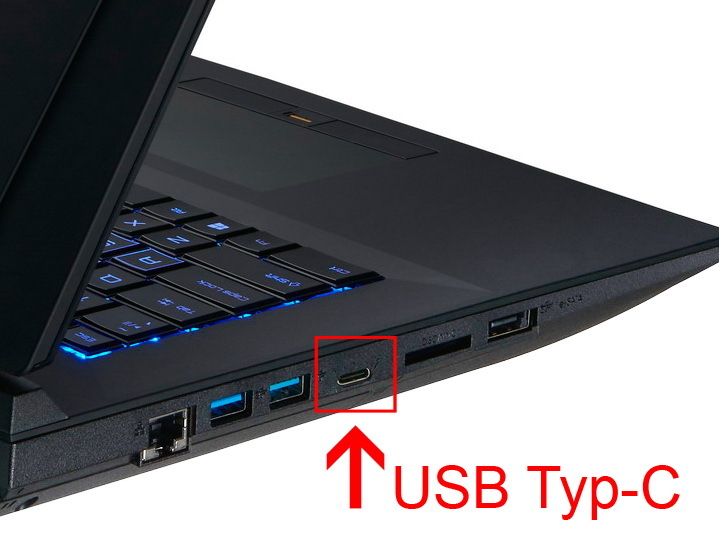 Highlight: The USB 3.1 Type-C port of the Clevo notebooks already supports the 3rd generation of Thunderbolt known as Thunderbolt 3, but it is currently certified by Intel. 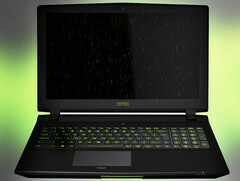 Other interesting options include the display, because the P750DM-series will also be available with a 4K/2K display. Rich sound will be provided by the optional Creative Sound Blaster X-Fi MB5 with a new gaming UI, more equalizer functions and calibrated speakers. The integrated SD 4.0 card reader is compatible with SDXC cards up to UHS-II (312 MB/s) and capacities of up to 2 TB. The refreshed Clevo models P751ZM, P751DM as well as P771ZM and P770DM are still available with several matte display panels from AUO (FHD), Samsung Display (QFHD) and CMI Display (FHD). The Samsung panel in the P751DM is supposed to convince with a very high color accuracy and a large color space coverage (94 % sRGB). Clevo also claims to have further optimized the new G-Sync models with an improved sync of the GPU and display (less tearing, stutters and lags). 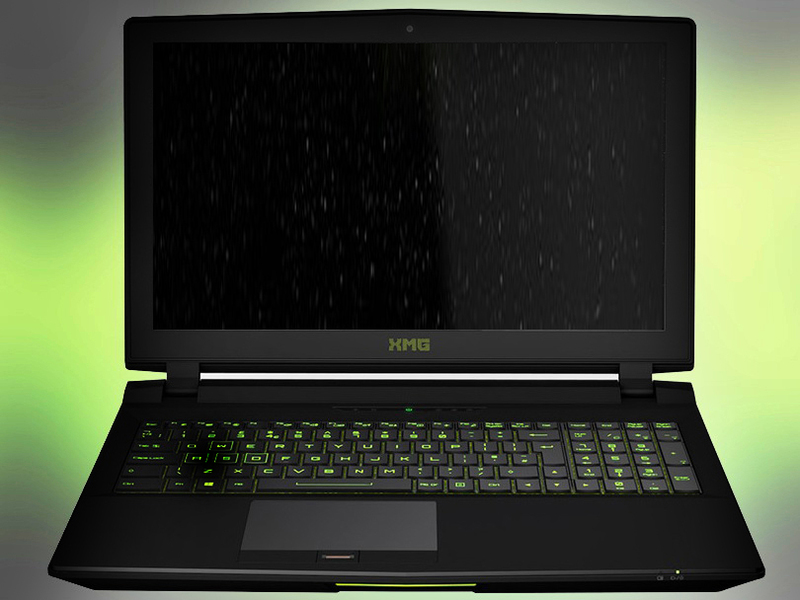 And what about the performance of the new gaming notebooks? First results are available in our article Intel: Core i7-6700K and i5-6600K "Skylake" announced". Internal documents from Clevo report a bigger overclocking potential for the new Skylake-S processors. Clevo specifically mentions an OC advantage of almost 7 percent in 3DMark11 Physics (XTU enabled: P11737) for the P750DM with an Intel Core i7-6700K and GeForce GTX 970M compared to a P750ZM with Intel Core i7-4790K and GeForce GTX 980M (P10032). Clevo also speaks about an advantage of up to 42 % in respect to the memory bandwidth thanks to DDR4. We are already eager to see the first test results.